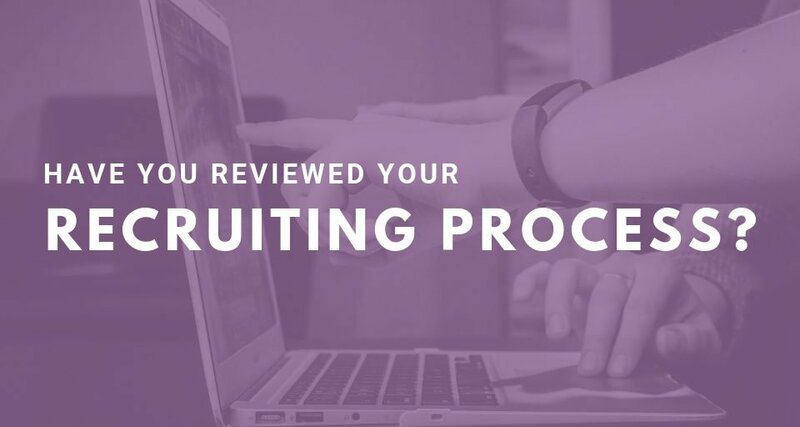 There’s a pretty good chance you’ve looked at candidates’ social media profiles before hiring them. But did you know they’re doing the same thing? 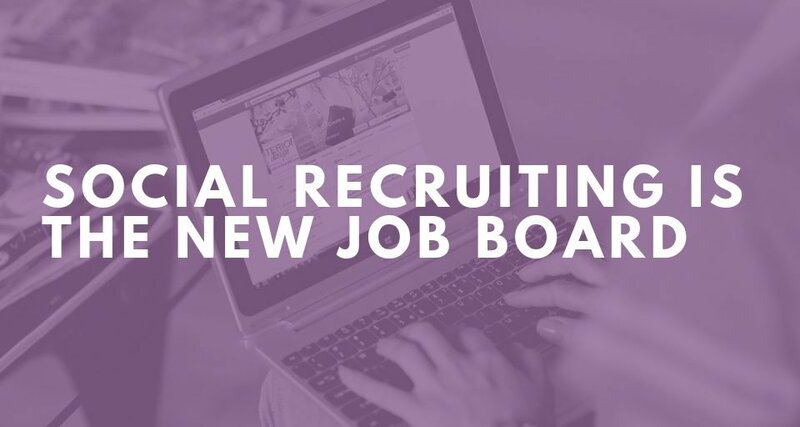 According to a 2015 study from CareerArc, 62% of job seekers look at potential employers’ social media channels. 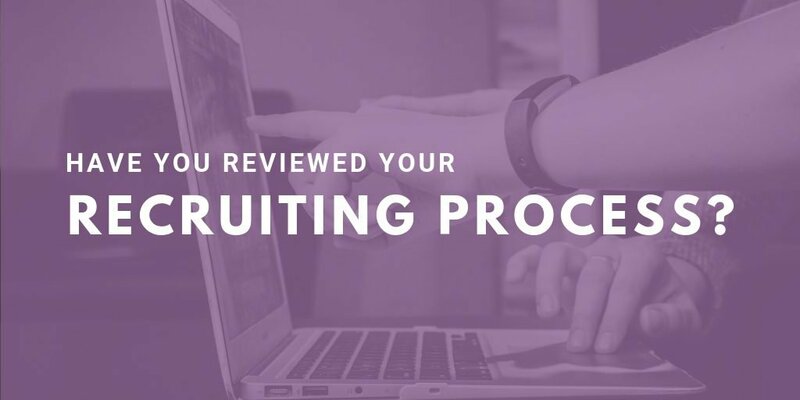 So, if you’re not using social media for recruiting, you should be! Here’s why. You can attract candidates that fit with your company’s culture. 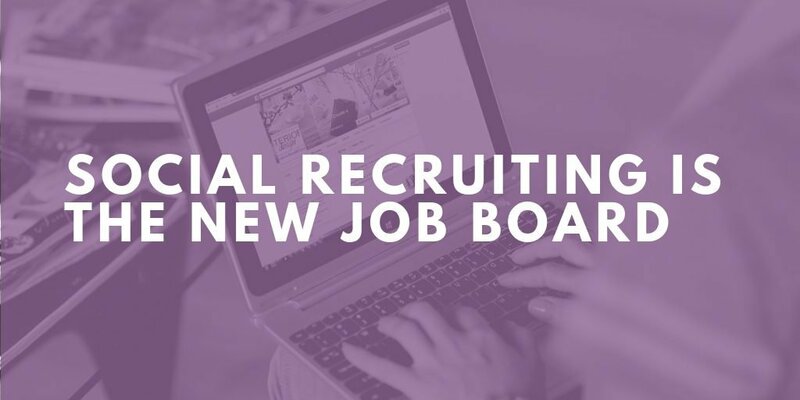 Posting job openings is a great start, but that focuses your searches on people who are already looking for a job. If you use your social media channels right, you can get people to fall in love with your company. 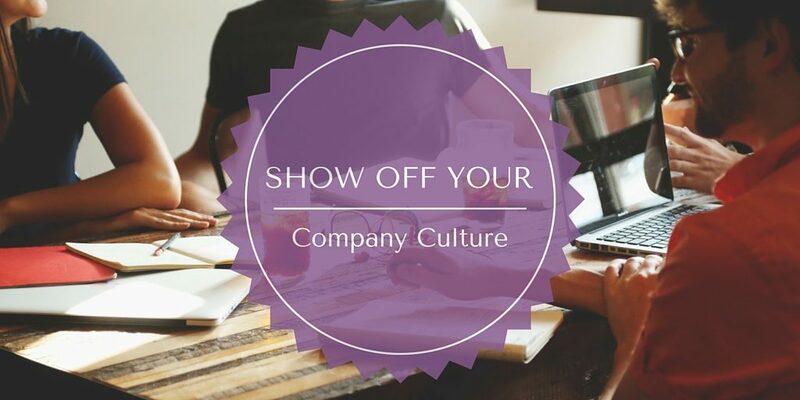 Show off your awesome company culture, respond when people talk to you, share industry blogs and articles you like – then, someone forms an emotional connection with your company, and they consider leaving their current job so they can work for you. Ta-da! You’ve sourced a passive candidate without trying very hard. And, as a bonus, you know that they already like your company’s culture, so you shouldn’t have to worry about them fitting in. So how do you go about forming this connection with potential candidates? Show people what life at your company is like. Post pictures of the fun you had at your company outing, the Halloween costumes people wore to work, the donuts someone brought in to the break room, or even just people hard at work in the office! Share posts about your company (for example, we retweet people who post about how great JoDee’s training sessions are) and posts from your employees about the good things that happened at work that day. If someone makes a comment on your post, respond to them. Or at the very least, like their comment! People will be fonder of a company that talks to them than a company that makes them feel like they’re sending messages into a black hole. Keep up on industry trends. When you see a blog or article you like, share it, and add your thoughts! That way, your followers (and potential future employees!) know your position on the important topics people are talking about in your industry. Those followers may chime in, too – allowing you to have a conversation with them. 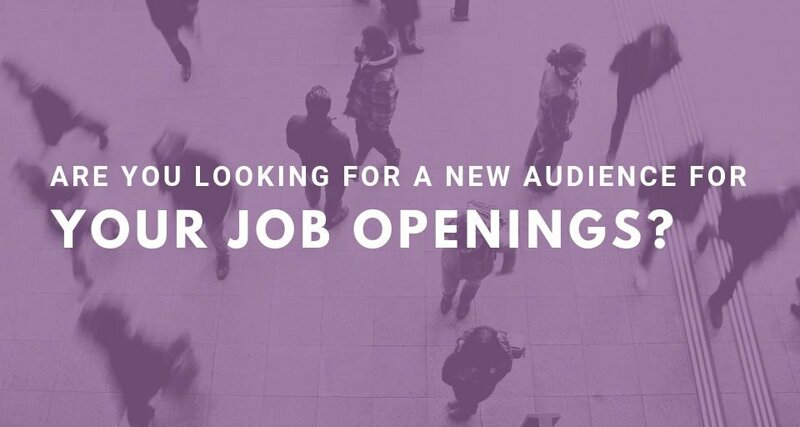 Attracting candidates that fit your company’s culture may not be as complicated as you think. Try promoting your culture and forming connections with people on social media. And if that doesn’t work, get in touch with us! 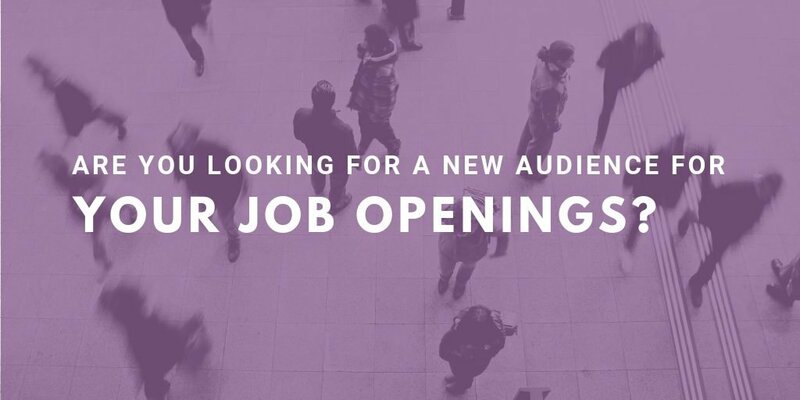 Purple Ink can help you find the right person for the job.